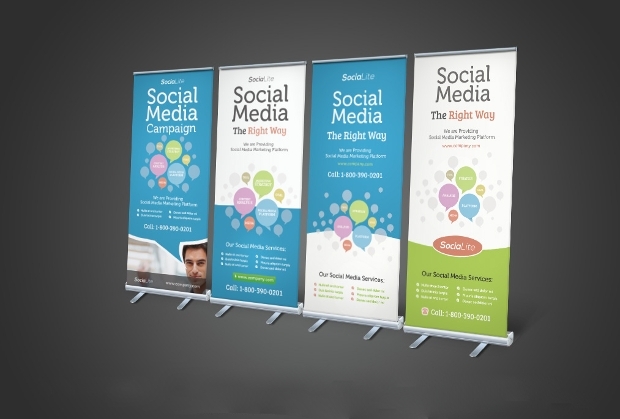 Roll up banner are considered to be among the best advertising tools in the modern market. 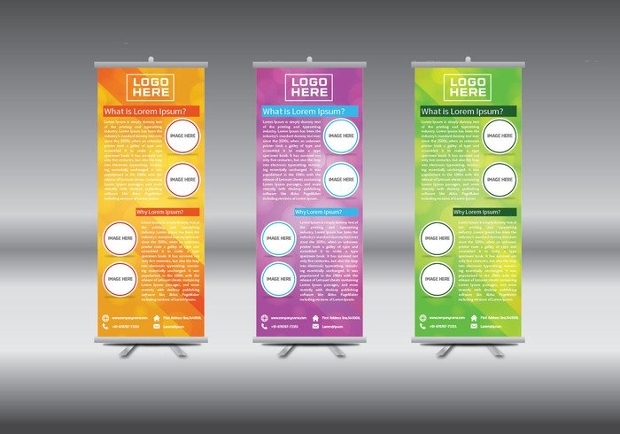 From trade shows to exhibitions, they are a perfect way to both guide and interact with the audience on an eye level. 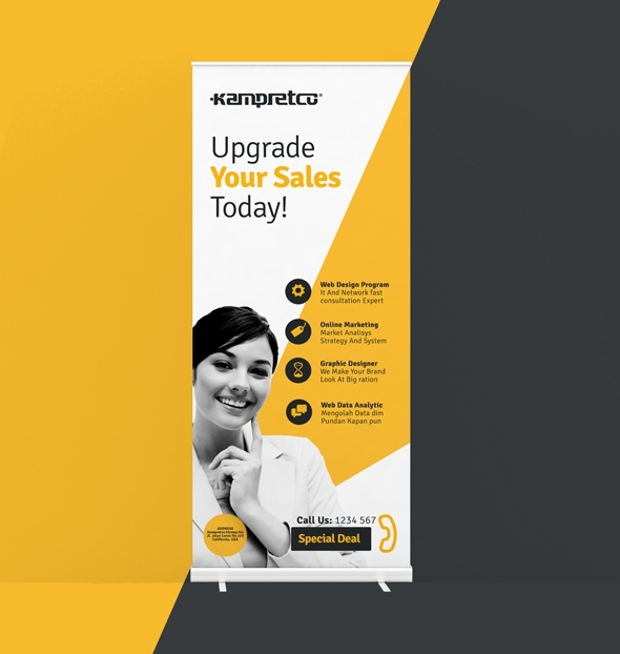 This really helps when you are trying to give maximum focus to your campaigns or the products and services you are looking to sell through them. 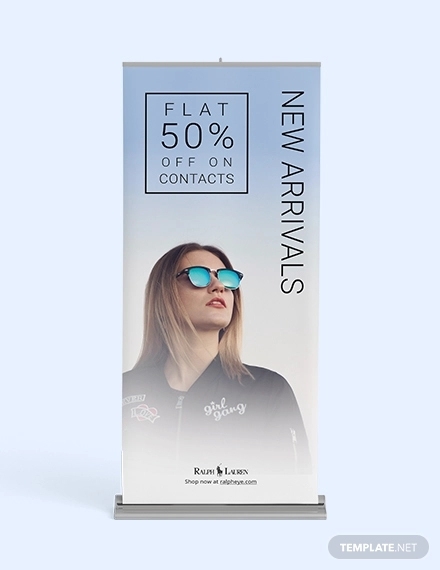 Another huge advantage with roll up banners is that they are rather long term advertisements and are thus made to be easily movable. Well, this also demands a unique design schemes. 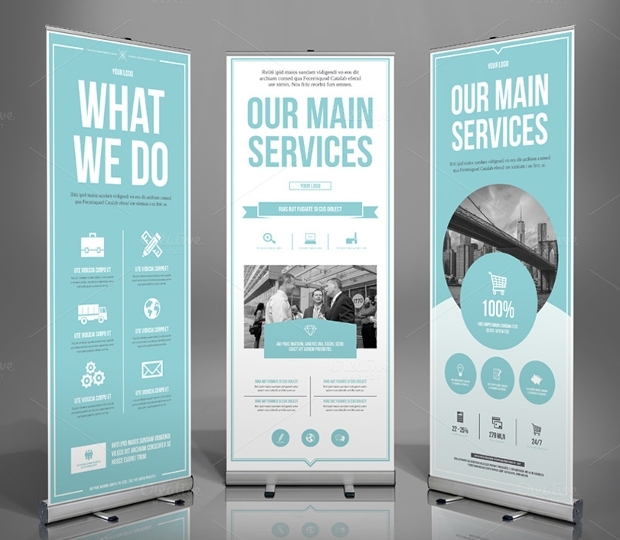 Here are some examples you would like to check out! 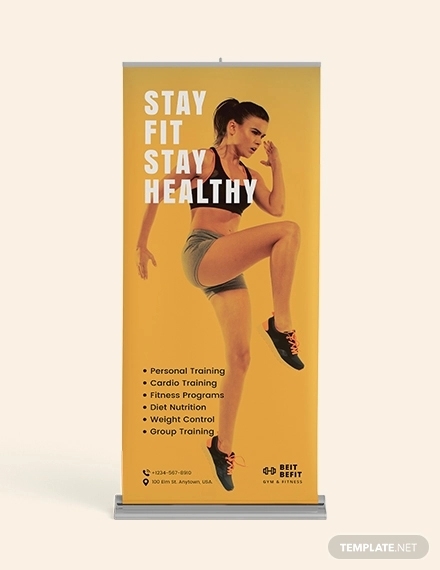 Designed to meet the exact requirements of roll up banners, this template is arguable one of the most professional looking layouts you will ever use. 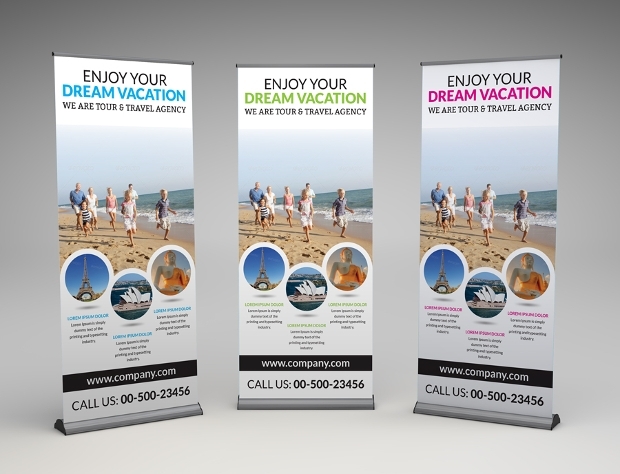 The marketing material is placed in various stages. 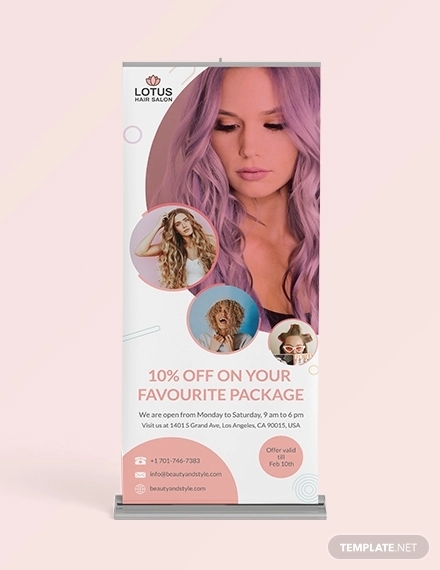 On top is the basic information about the brand, second follows the representative visuals and supporting content and finally is the way to contact the business and be a part of it! It really has been able to create a story through the design. Smart and clean, this looks like more serious business. 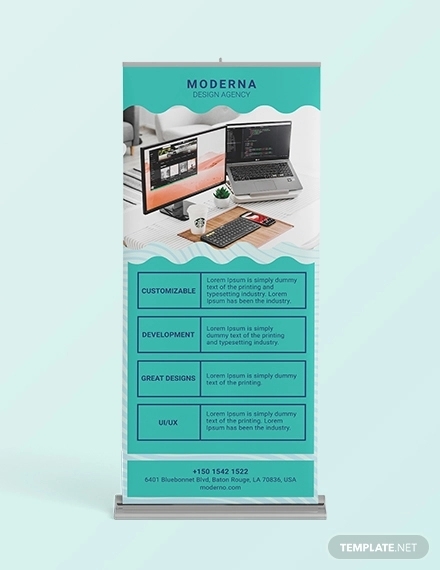 Perfect to be placed in areas that have a potential footfall, this template offers enough content to get people curious without flooding them with too much text or graphics. Use this strategically to achieve success. 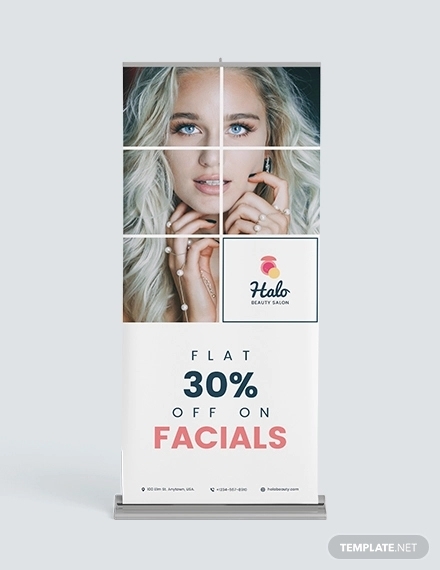 With all the talks about parallax UI, it becomes arguably strategic to have a similar layout for offline marketing banners too. 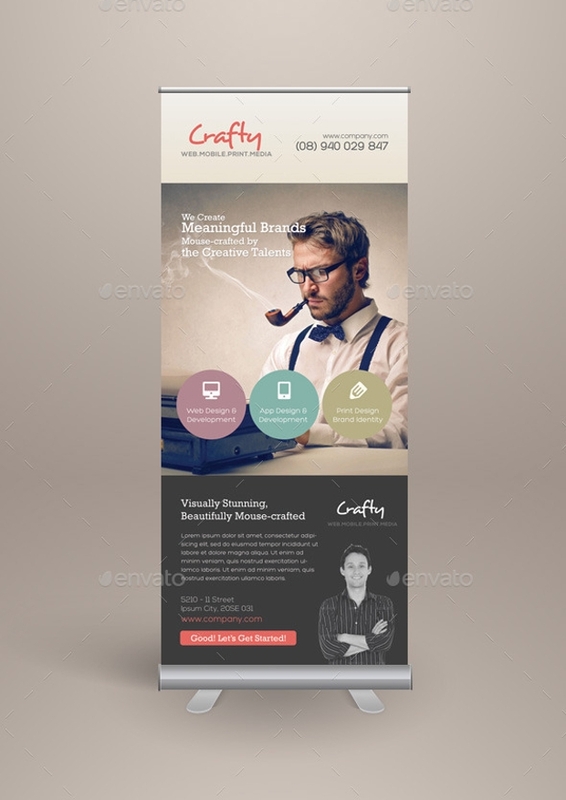 Well, this design comes in a parallax like style, featuring step by step details about an app. 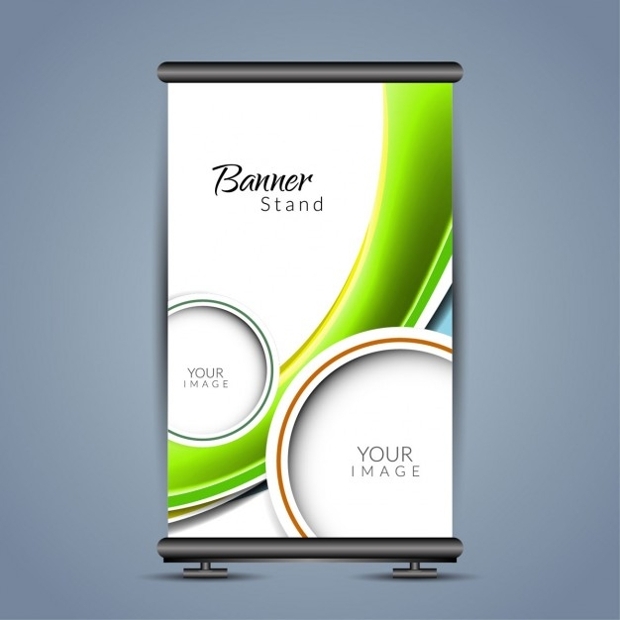 It will be loved by your audience! 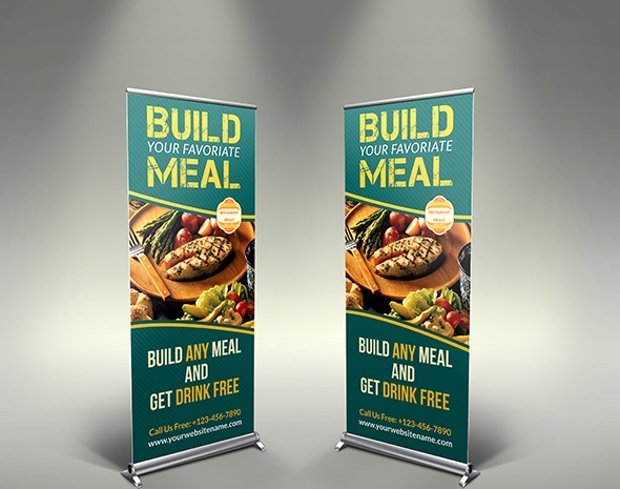 Planning to engage is exclusive pull up promotional materials? 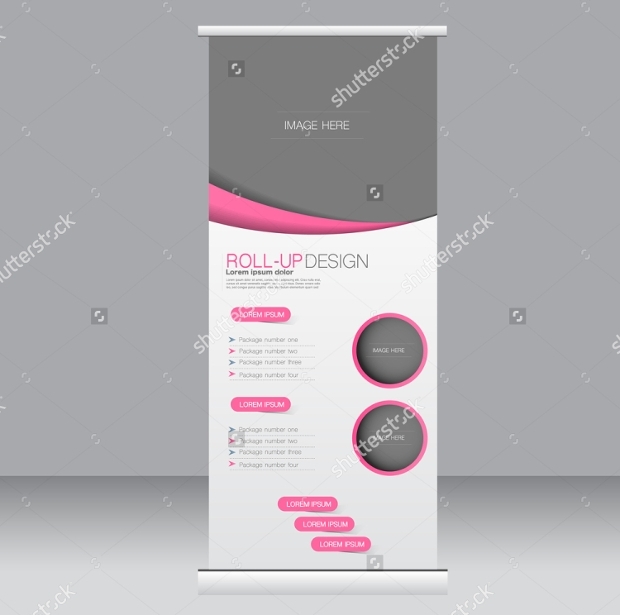 Roll up are among the best choices in this category. Well, here goes the perfect design for it. 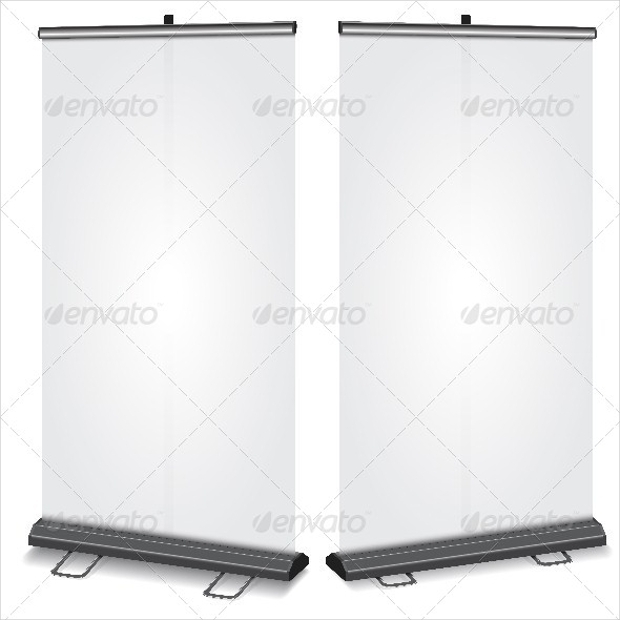 This template can be used by any kind of business, regardless of the industry or campaign. 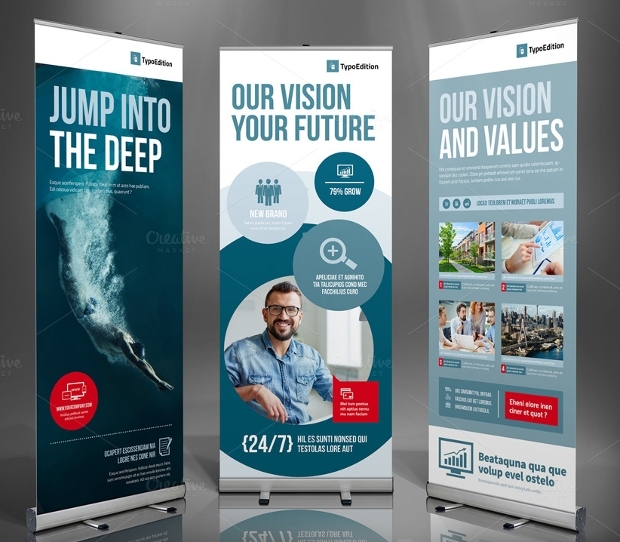 Perfect for long term stand displays, these templates could well be the designs that are placed in your shop throughout the month and then stowed away for a future return. 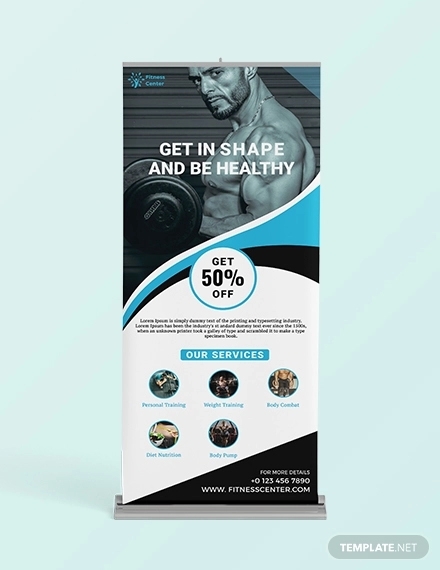 Simple and elegant, there’s not much space for content but it is the basic things about your business that is highlighted in the material. 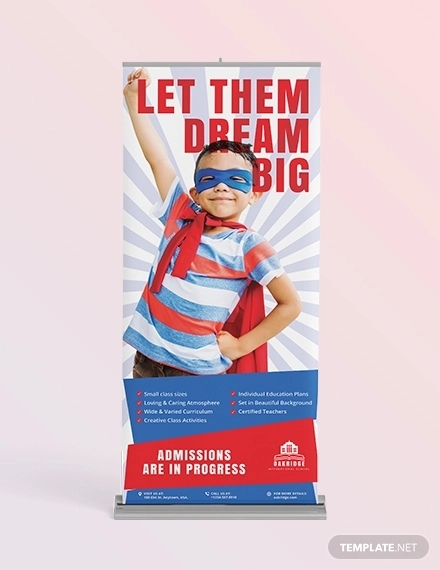 This makes the banner multipurpose, as it can be placed anywhere you are looking to make a mark. 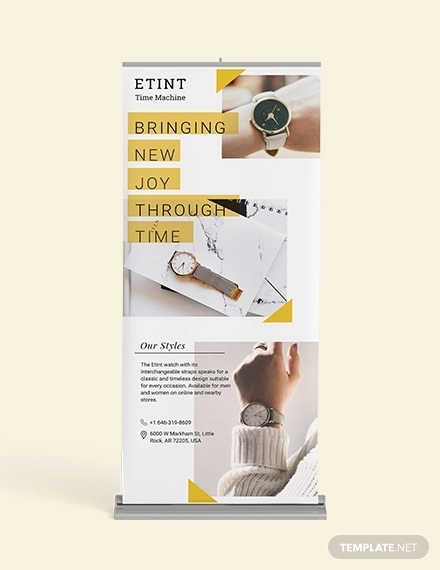 Thoroughly creative, this se of three roll up banners would be a great way to engage your audience in curiosity and promote you products and services. 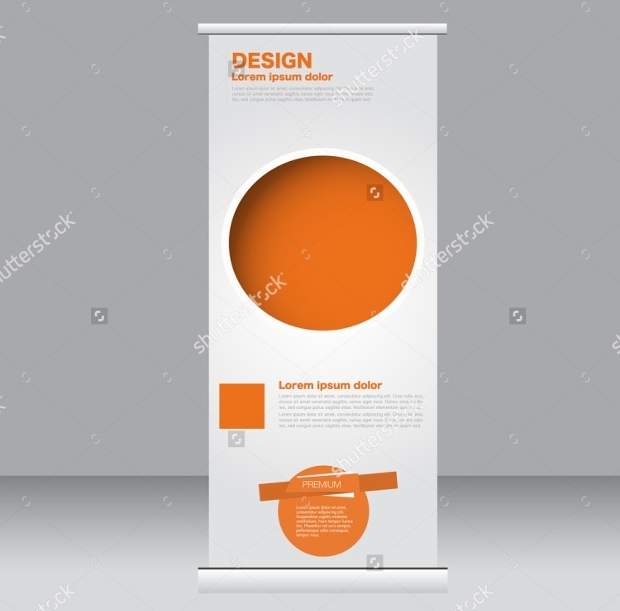 The theme constitutes and interesting use of color and comes as a high resolution vector to suit any dimension. 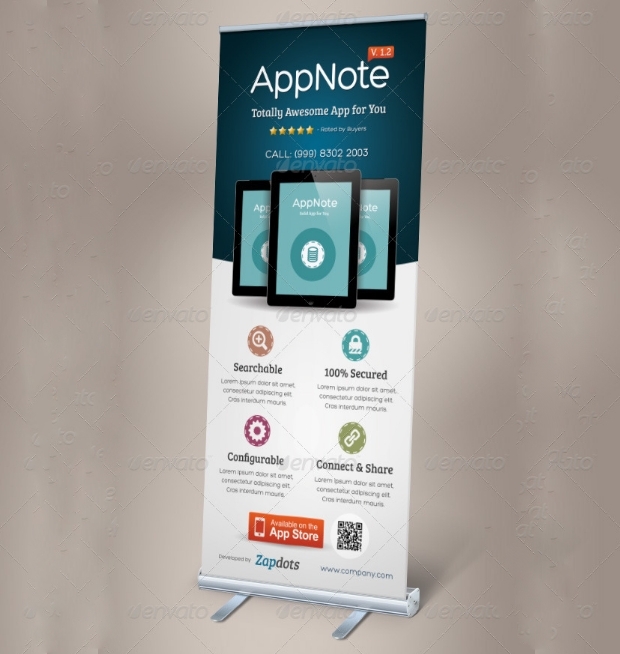 If you have been looking to make roll up banners more interactive, this would be the perfect idea for it. 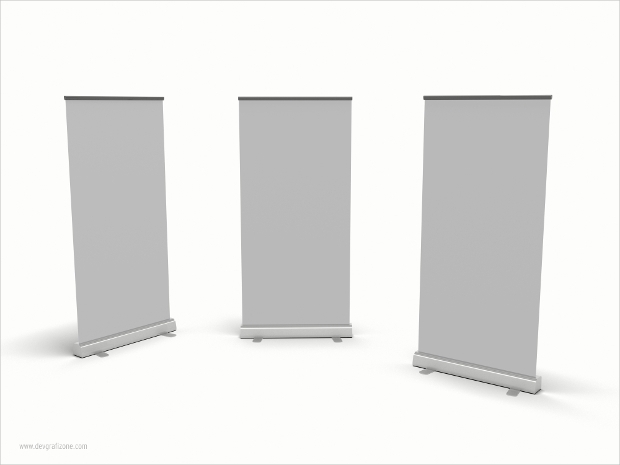 Place a blank roll up banner and some sketch pens to take feedback of the audience and place your brand name in the common sense! 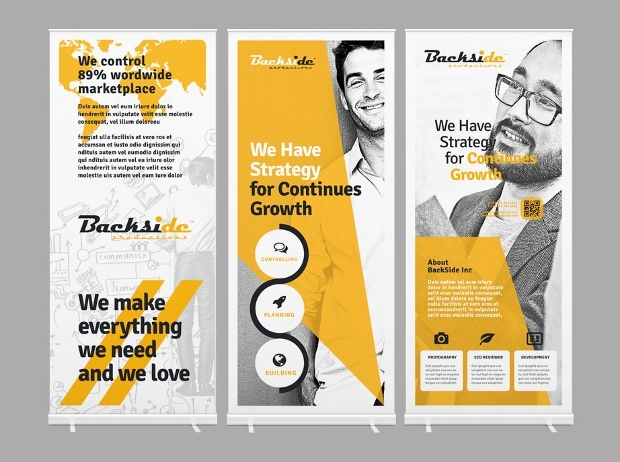 This would be a template that looks highly professional, crisp and clean to suit corporate promotions. 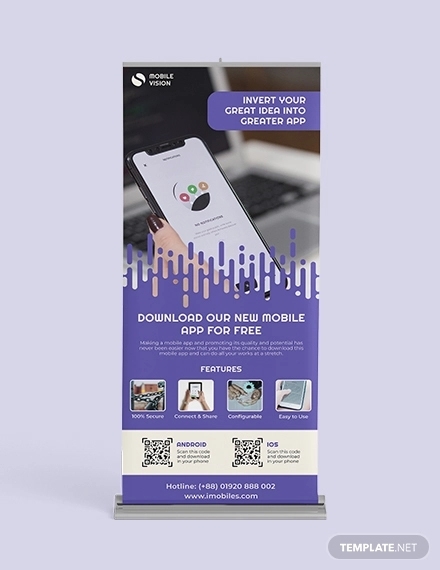 Offered in a set of three, the roll ups can be placed strategically across your venue, shop or office to make the audience curious and market your brand name. 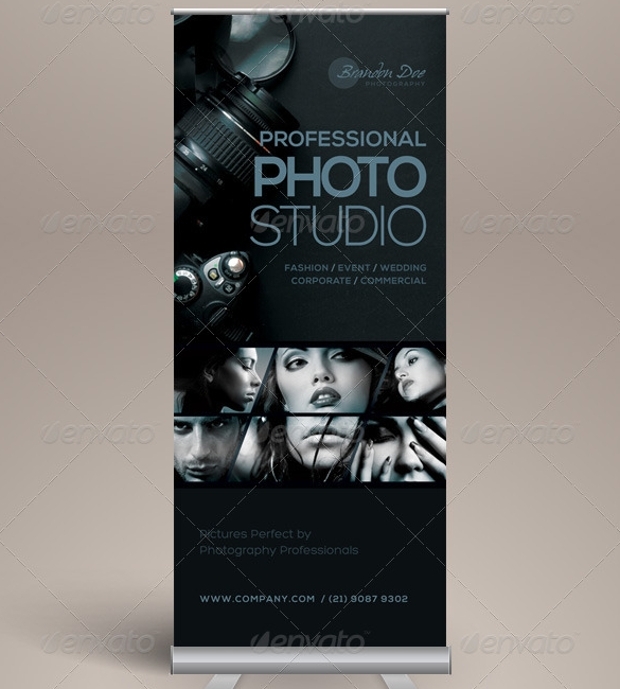 Looking to market your professional photography and image studio? 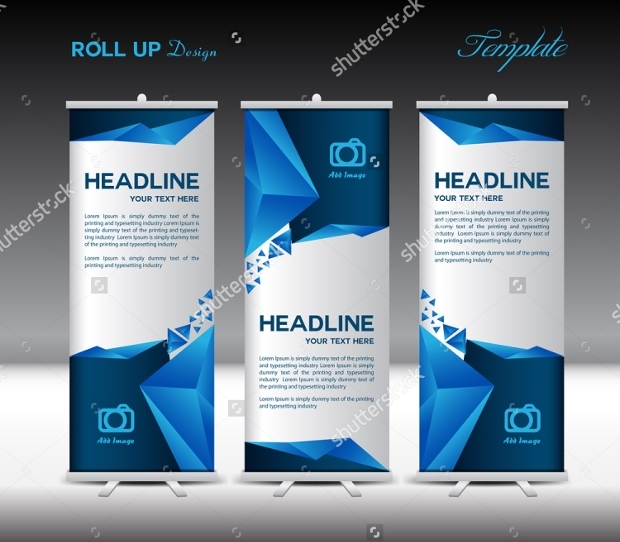 Roll up banners would be the perfect way to do it. 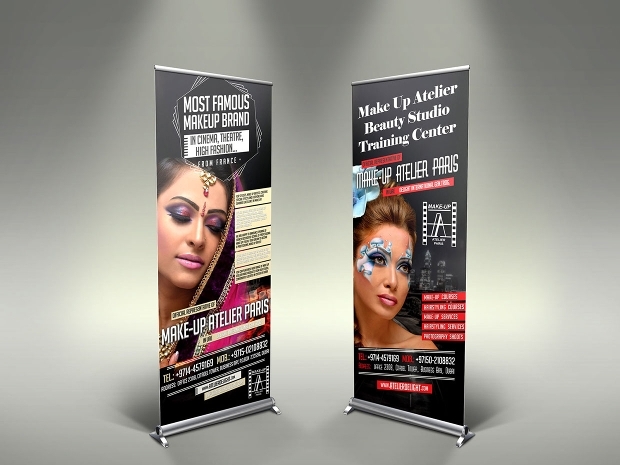 The eye to eye contact of the marketing material ensures that you have a strong platform to create a lasting impact. Just make sure you choose the apt photograph. 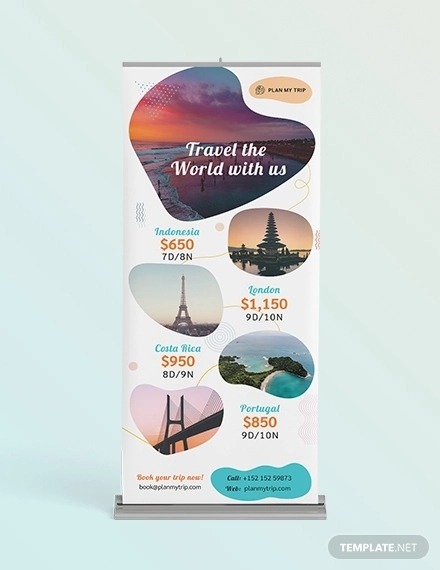 Roll up banners are also perfectly suited to all kinds of hospitality business, including travel agencies and similar providers. 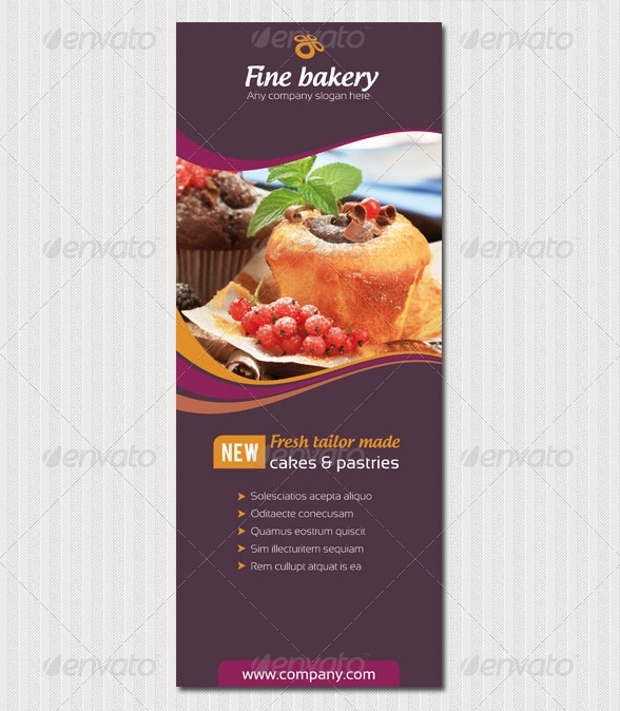 Put this holiday roll up banner template to good use! 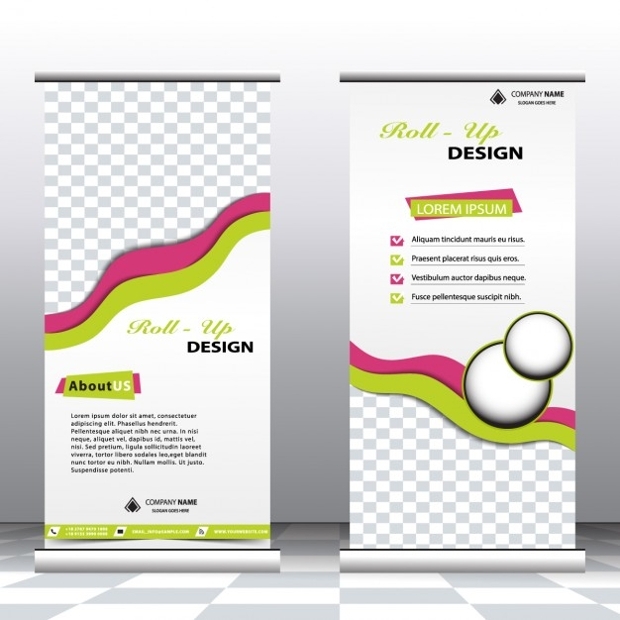 We hope you have found some unique cues about your next set of marketing materials and designs. 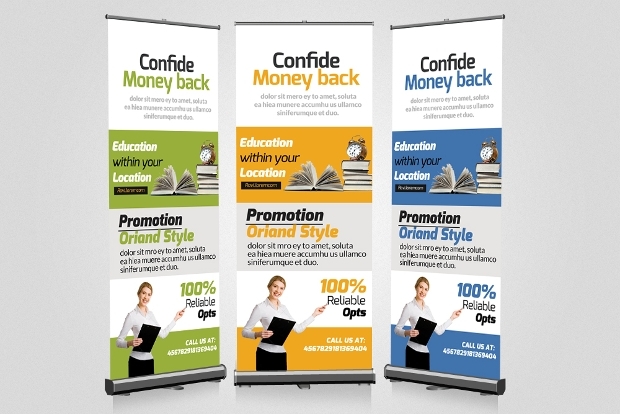 Roll up banners can be an incredible way of promotion, given you out them in the right places. We wish you all the best!